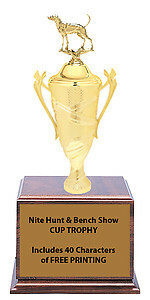 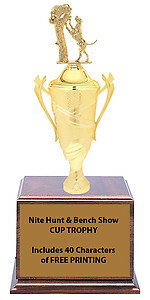 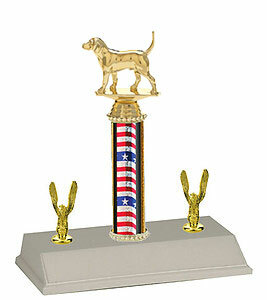 R2R Beagle Trophies with a single round column, riser and trim. 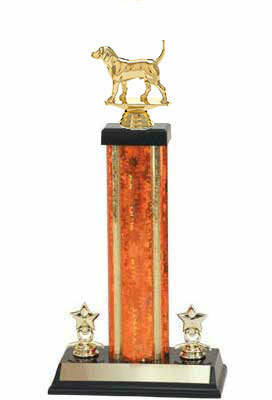 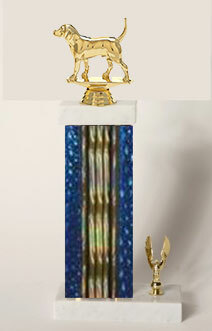 R3R Beagle Trophies with a single round column and trim. 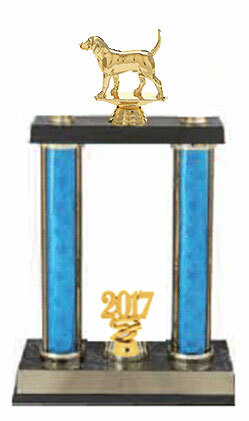 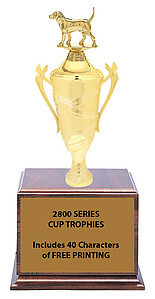 S2R Beagle Trophies with a single round column and trim. 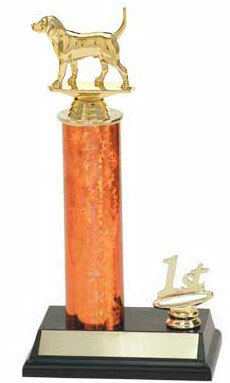 S3 Beagle Field Trial Trophies with a single rectangular column and trim. 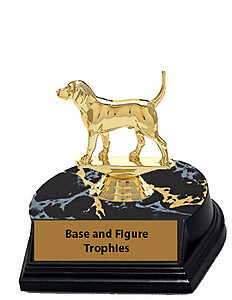 S3R Beagle Trophies with a single round column and trim.